Kuala Lumpur is a popular travel hub within South East Asia, but did you know it could also be a place to find organic vegan, vegetarian and raw food too? Next time you pass through KL, consider staying a day or two and take advantage of some nice healthy options that the city has to offer. The Bukit Bintang area is a great place to start. 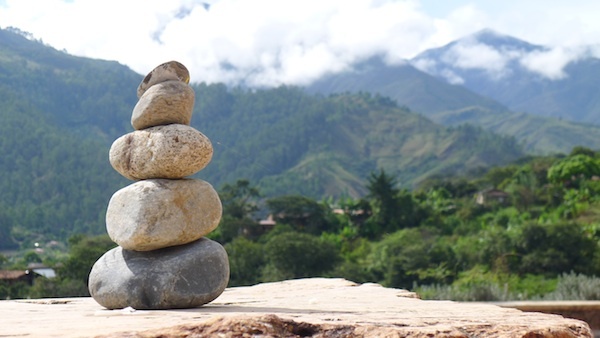 Unwind from your travels with a yoga class or meditation at the Lightworks Metaphysical Shop. Different workshops are held weekly so be sure to check their online schedule. 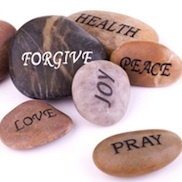 Reiki, Tarot Card and other forms of Energy Healing are also available. They have a very good selection of New Age books, music, DVDs and crystals as well. 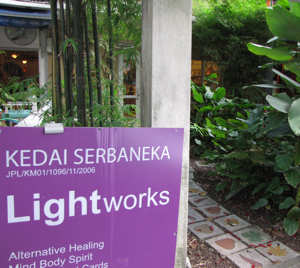 I occasionally offer Raw Food, Superfood and Iridology Talks and Classes at Lightworks throughout the year. Check my schedule to see when I may be there next! If you walk around the corner from Lightworks towards BB Plaza, you will pass right by some of the best fresh fruit vendors in Kuala Lumpur, and maybe even in all of Malaysia. 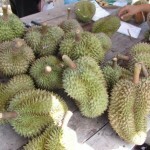 Don’t miss your chance to try the durian. Yum! When you get to Bukit Bintang, turn right and walk down the road just 150 meters towards the Low Yat Mall. On the right-hand side you will see Woods Bio Marche Macrobiotic Restaurant. This is a great option for vegan and vegetarian food. 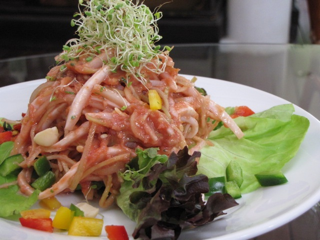 There is one raw food salad on the menu – the ‘5-energy salad with miso dressing,’ but mostly this is a cooked food restaurant. The restaurant also has a small shop which sells organic dried fruit, seaweeds, nuts, seeds, beans, Bragg’s Raw Apple Cider Vinegar and fresh organic fruit and vegetables. Well worth a visit for sure! They also have locations at Bangsar and Bukit Kira. Still in the Bukit Bintang area, you can walk in the other direction back towards Lot 10 Mall. In the basement of Lot 10, there is supermarket where you can buy all types of dried Arabian dates. You will find them on display near the fresh fruit and produce area. Choose from Mariami, Piarum and Mozafati dates from Iran, Harmoni dates from Egypt and Medjool dates from California, USA. Now that is some serious raw food bliss!! Across the road from Lot 10 on Bukit Bintang, there are several Middle Eastern restaurants where you can enjoy some really yummy salads. 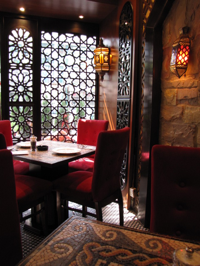 My personal favorite is the Tarbush Restaurant with ‘Arabic & Lebanese Cuisine to Satisfy All Your Senses.’ Love it! 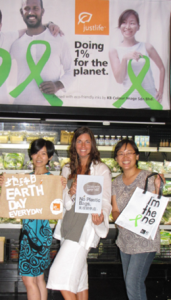 Lee Yen, Jennifer & Callie - Girl Power! If you have more time, make a trip out to the Mid Valley Mall. There you will find a fantastic organic store called Just Life Shop. This place is awesome. Full of organic produce, teas, dried foods, cleaning products, body products, books and more, this place is like a Disneyland for health advocates. Take the train or a taxi to Mid Valley, then walk through to the Gardens which is a smaller mall next door. You will find Just Life on the Lower Ground Level. The staff at Just Life are so friendly and also highly knowledgeable. Their organic produce comes from local farmers and you can even arrange to visit the farms yourself. There are several locations throughout Kuala Lumpur and also in Penang – check their website for details. Yogi Tree Cafe - Wheatgrass Yeah! 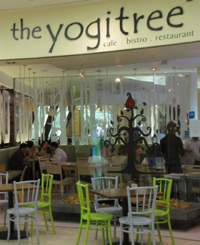 Also in the Gardens Mall is a nice little healthy restaurant called the Yogi Tree Cafe. 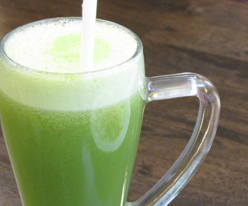 If you have been hanging out for some fresh wheatgrass juice, then go straight to Yogi Tree! Start with a fresh wheatgrass shot and chase it down with a freshly made juice – like the Peak Performer with grapes, pear, apple & pineapple. They have a good selection of smoothies and salads as well. Rainforest Juice o.m.g. SO good! About a 10 MYR and 10-minute taxi ride from Mid Valley is the Bangsar Village Shopping Mall. In there you will find Country Farm Organics Restaurant and Store. This place is ok – they have a good selection of produce and products, but the restaurant did not ‘wow’ me. I wouldn’t go out of my way to get back there, but if I happen to be in the area, I would definitely stop in for a ‘Rainforest Juice’ (fresh wheatgrass and green apple juice). That is a great combination! 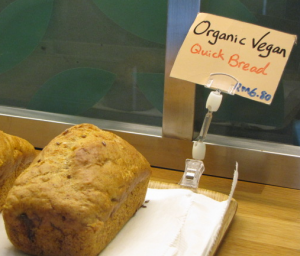 In the store, they have organic pet foods and a special gluten and wheat-free section. For detox and cleansing in Kuala Lumpur, I would definitely recommend a visit to Dr. Chan at his Natural Health Clinic in the Pertama Complex. Especially if you are looking for a specialized heavy metal detox program, Dr. Chan is the man to see. 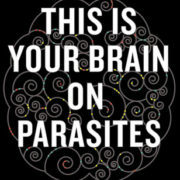 He uses German technology to test for heavy metal toxicity and makes homeopathic remedies based on the test results. Dr. Chan works with a trained dentist in KL for safe removal of amalgam fillings. If you have had a lot of vaccinations or have a lot of dental work, you should seriously consider visiting Dr. Chan. NEW! Here’s an awesome Raw Food Malaysia update…there is now a detox and raw food delivery service in Kuala Lumpur! Whether you are passing through on holiday or a resident looking for healthy raw food delivery, this place is for you. I know I’ll be hitting them up the next time I’m in KL! 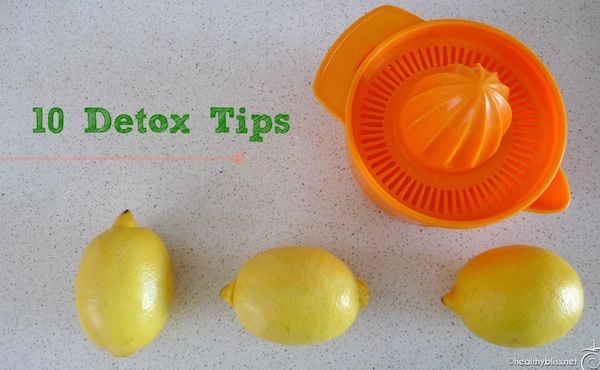 Check it out: Delicious Detox Delivery, Malaysia. I hope you enjoy your time in Kuala Lumpur, and remember that every destination can be a healthy and fun destination! You may even meet more like-minded souls! I love this blogpost. 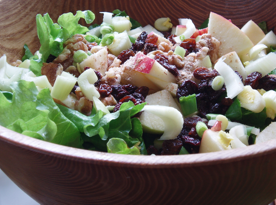 I am a kind of health conscious person and would definitely go to the Woods Bio Marche Macrobiotic Restaurant. Thank you so much for the information. Can you tell me where to get raw and organic cacao products? I have heard Selangor area has many shops that provide certified organic cacao products. Please suggest me. I believe The Yogi Tree at Mid Valley Mall and the Country Farm Organic at Bangsar Village are both closed now. I was just in both malls and did not find either. I am actually doing research for my up and coming website focused on special diet eating all over the world! I’ve been in KL doing research and testing out restaurants the last few days. Just an update! Thanks for the update! I’m sorry to hear that they are no longer there and hope that there are some new healthy options in KL still. Every time I travel, I do my best to support local businesses so they can survive and thrive. I love this post. I am currently on a working assignment in Kuala Lumpur and this is very helpful! 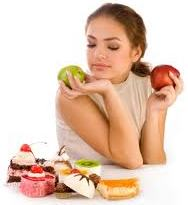 Recently, I have been so down about the lack of healthy food options!! Thanks so much :D:D Happy to run across this blogpost! I have also been to dine at Woods Bio Marche, lucky for me its very close to my accommodation. Cannot wait to visit Lightworks tomorrow! Wisma Equity, 150 Jalan Ampang, KL. Isn’t it ironic that I’m a Malaysian and I should come to find out about Woods Bio Marche (which is an awesome place btw) from you! Love what you’re doing and please keep up the wonderful work. Keep spreading the word, so places like Woods Bio Marche not only stay in business, but start to thrive, all for providing good quality organic food! 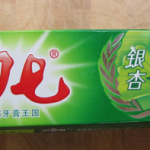 Durian Fruit – Benefits of this stinky yet delicious favorite of the Raw... Fluoride Free Healthy Toothpaste in China!